I love picture frames. 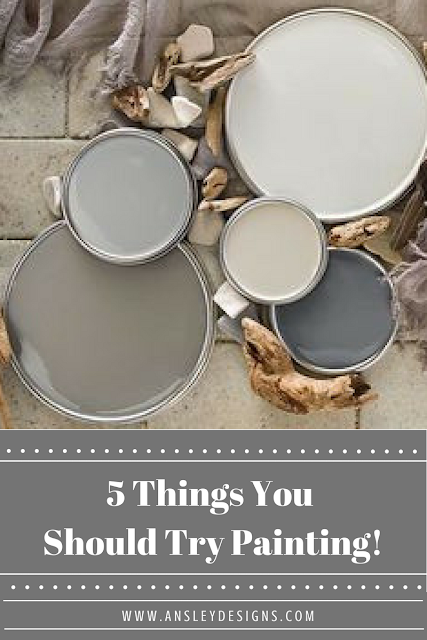 It doesn't matter if they're empty, housing family photos, or art. I love them! Especially if they are awesomely detailed thrift store finds! 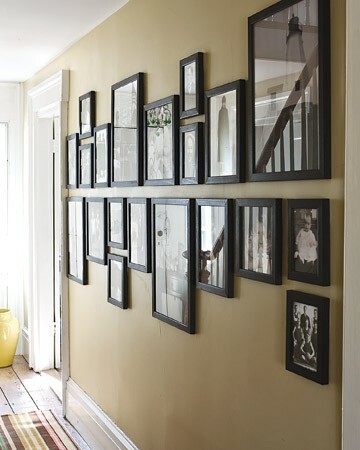 I want to arrange my frames like this in the stairway in my current home! 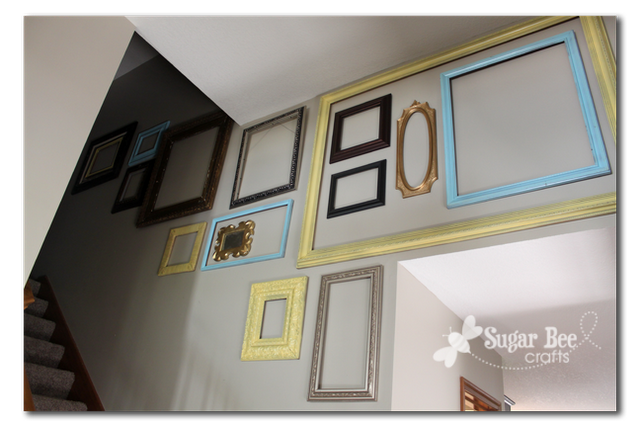 Check out this awesome frame gallery wall by Sugar Bee Crafts! 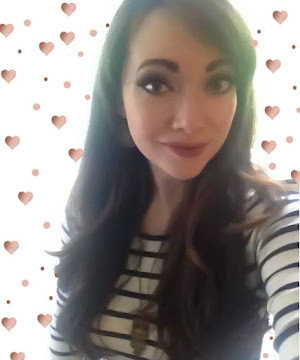 Gone are the days of your grandmother's creepy hallway photo collages. 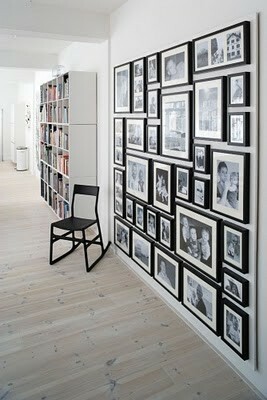 Even old photos can look fantastic with the proper arrangement and updated frames! 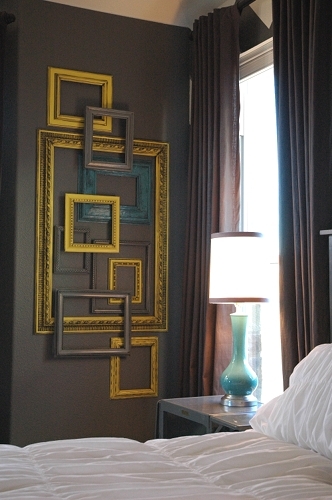 Use some black spray paint to unify your frames for a simple and thrifty fix!! I love this one! Sadly, I don't have any wall long enough for the arrangement. Maybe when we go back to our other house in South Carolina in two years...I already know exactly where I would put it! ❤ this open frame display I found at Living with Lindsay. You will most definitely see a future post of me doing this in my own home! I just need a definitive place to put it! Update: I actually did it! Check out my version here!